Tanya Cole is the Senior U.S. Commercial Service Officer at the U.S. Embassy in Addis Ababa, Ethiopia. Today in Ethiopia and in four other growing African markets, 10 U.S. companies are exploring opportunities to do business in Africa. These five simultaneous trade missions are all part of Trade Winds—Africa, the largest-ever U.S. government-led trade mission to the continent, ultimately bringing more than 100 U.S. companies to eight growing African markets. For the ten companies that came to Ethiopia as part of Trade Winds, we were able to connect them directly to business development opportunities here on the ground. These are promising opportunities in sectors ranging from IT security to health and beauty products. As a commercial officer in Ethiopia, it’s easy to see why U.S. companies consider Africa a promising market. Sub-Saharan Africa is the second-fastest growing region in the world. Ethiopia’s average GDP growth during the last five years has been higher than 7 percent, and the country’s strategic location, stable security, and low corruption make it stand out. The country has shown its commitment to economic growth, and the United States is showing its commitment to support that growth. What also makes Ethiopia an attractive market is that companies doing business here have the opportunity to make an important impact on a developing country. As H.E. Ambassador to the United States Girma Birru said in February, African leaders and consumers are ready to do business with the United States. They recognize the quality of American goods and services, and they know that American companies help develop infrastructure, create trained workforces, and focus on corporate social responsibility initiatives. Our Commercial Service team here in Addis Ababa is excited to see how our ten attending companies will build on this mission. 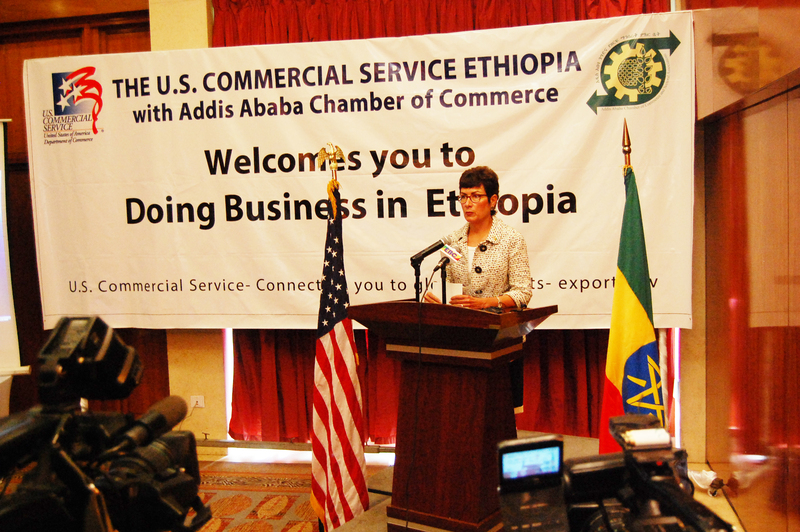 We are grateful for the support we received from our partners at the State Department and the Commerce Department’s Advocacy Center in making this mission a success — especially the support of Ambassador Haslach, who is welcoming the first certified Commerce trade mission since opening the new U.S. Commercial Service office in the Embassy to Ethiopia. I am confident that all 100-plus companies attending Trade Winds—Africa will find learn some great market intelligence, make important business connections, and find the kind of inroads that can help them succeed in Africa. I look forward to the next steps in growing the U.S.-Africa commercial relationship, and to continuing to work with U.S. companies and the country of Ethiopia to develop mutual benefit. You can follow updates about Trade Winds on Twitter using #TradeWinds15, and you can learn more about doing business in Africa at trade.gov. This is a guest blog. 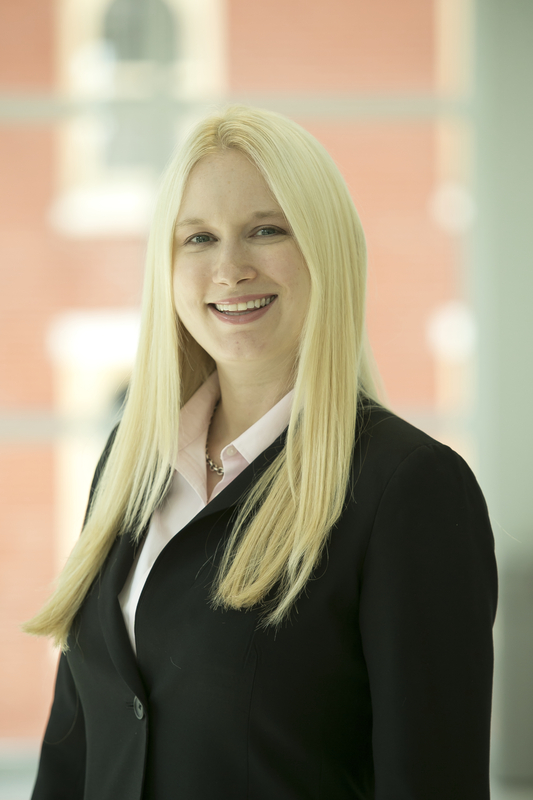 Rebecca Geffner is Director of International and Executive Programs and the Center for International Business Education and Research at the Fox School of Business at Temple University, a Marketing Partner for Trade Winds—Africa. Rebecca Geffner is a Director at the Fox School of Business at Temple University, a Marketing Partner for Trade Winds—Africa. Temple University’s Center for International Business Education and Research (CIBER) focuses on increasing U.S. competitiveness overseas. In order to fulfill this mandate, we continue to support programming and other efforts that encourage local business to trade and amplify their potential in global markets. With existing relationships already in place in Ghana and Morocco, we at Temple CIBER and the Fox School of Business recognize the importance of Africa in the global arena and know that the opportunities for business around the continent are plenty as Africa’s “emergence” continues to be front and center. We will be participating in Trade Winds—Africa this year as a marketing partner in order to encourage and support our business community in their efforts to expand their trading partnerships with African businesses. I am looking forward to meeting all of the participants at the conference in South Africa to exchange ideas and also to bring home takeaways for our business students on the significance of the U.S.’s increasing presence in Africa. At Fox, we are committed to providing a student-centered education and professional development relevant to today’s digital, global economy. As future business leaders, our students must understand the needs, the opportunities and the climate of business in the region and truly gain a perspective on how some of the fastest growing economies in the world are centered in Sub-Saharan Africa. I am also excited to meet new university partners and representatives from the embassies to discuss opportunities to further cross cultural dialogue and exchange programs and projects for our business students. Temple CIBER and the Fox School are delighted to be working with our longstanding partners at the U.S. Commercial Service on this event and hope to see many businesses within the Philadelphia region participate in this important event. Safe travels and see you in Johannesburg! Denis Csizmadia is a Senior International Trade Specialist in the U.S. Commercial Service’s Export Assistance Center in Greenville, SC. I’ll be blunt: we are about five weeks away from one of the most important trade missions in U.S. history. Trade Winds—Africa will be the largest-ever U.S. government-led trade mission to the continent, and the U.S. Commercial Service will connect more than 100 companies to business opportunities in eight of the world’s fastest-growing markets. We’ll have local market experts, Fortune 500 companies that are already succeeding on the continent, innovative U.S. small businesses, and key government decision-makers all under one roof and with one objective: to connect U.S. companies to the most promising business opportunities on the continent. The best part is, your company can have its name and logo all over it. Display space at the Forum. The United States is all in on doing business in Africa, and more and more companies are targeting the market with help from U.S. government assistance. This is a great opportunity for your company to get ahead of the curve and establish itself as a leader in the trend of doing business in Africa. Officials on the continent have told us that they are ready for more U.S. companies to do business in their markets. Consumers are actively seeking the Made-in-America label. U.S. companies large and small are increasing revenue and making an impact in developing markets. I’d like to thank all the great companies, organizations, and agencies that have signed up as Trade Winds Marketing Partners and I hope many of you will join us on this important mission. There’s never been a better time to do business in Africa, and our team would love to help yours succeed. 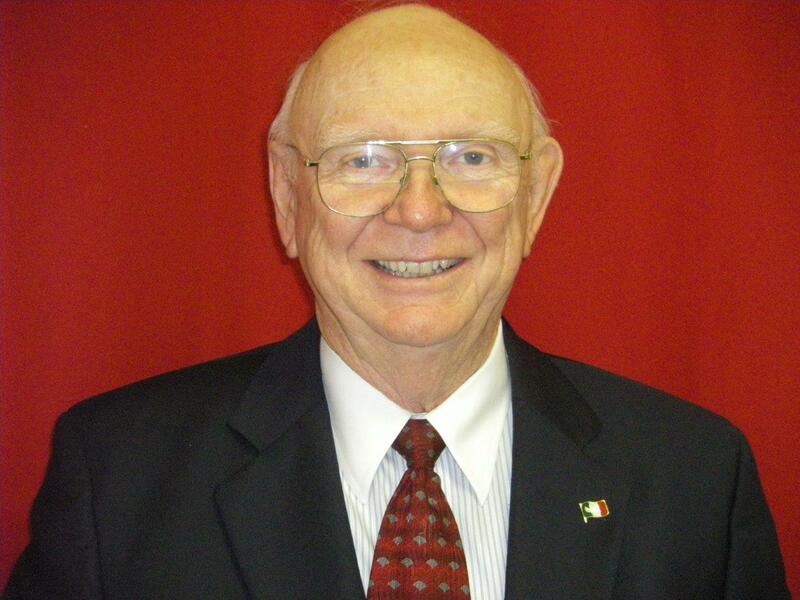 Wayne Cooper is the Chair of the District Export Council of North Carolina, a Marketing Partner for the Trade Winds-Africa Business Forum and Trade Mission. As long as North Carolina has been a state, it’s been an exporter. One of our first main exports was pine tar, and one rumor has it that our use of pine tar in the Revolutionary War is how we became known as the Tar Heel State. But I’m not writing to talk about rumors, or about the past. What I want to talk about is the future, and for companies here in North Carolina and around the country, the future is global. We’re on a winning streak here in this state, and I’m not talking about college basketball. North Carolina has set goods export records for four straight years, hitting $31.3 billion in 2014. Our globally engaged companies are reaping the benefits of that success: finding more revenue, hiring more people, expanding their inventories, their services, and their companies. Why wouldn’t your company want to find that kind of success? At the North Carolina District Export Council, the importance of exporting is always top of mind for us. What we want is to help get more North Carolina companies on board. That’s why we are so glad to work with the U.S. Commercial Service, and it’s why we are partnering on the Trade Winds—Africa Forum. When we talk about the future of global business, it would be folly to not talk about Africa. In development, population, spending power, and just about any other measure, few regions can compete with the growth in Africa. I hope that companies across the state, from the beautiful sands of the Outer Banks to the highest peak of the Appalachian Mountains, will take a look at opportunities in Africa, and at the Trade Winds mission. If there is any way your company can best take advantage of the opportunities in that continent, it’s with the help of the Commercial Service team. I want more companies to find the success that our state’s exporters already enjoy, because we all know that there aren’t many places in the world that compete with North Carolina when it comes to manufacturing, building, selling, or providing quality products and services. Now let me say this in my best North Carolina voice: I hope to see y’all in South Africa! Chris Higginbotham is a Communications Specialist in the U.S. Export Assistance Center in Northern Virginia. How should you enter the market? Who can you partner with on the ground? How will you protect your intellectual property? Good news: the Trade Winds—Africa Business Development Conference and trade mission in September 2015, will answer these questions and connect your company directly to the opportunities on the ground. Check out the conference program and you’ll see that it runs the gamut of intelligence necessary for U.S. companies to take advantage of opportunities and find success in Africa. U.S. Commercial Service officers from the region and expert guest panelists will explain how to mitigate business risk, brand your business, take advantage of government support, and access the growing middle class in these important emerging markets. Regional economic growth has outpaced the world average and is forecast to continue. A growing middle class means there’s an expanding pool of potential customers. The regional focus on infrastructure development helps simplify the export process. African leaders and consumers recognize and seek out quality American-made goods. Don’t forget that in addition to the conference, there are also trade mission stops in eight growing African markets, where you will be connected directly to potential partners on the ground. When you register for Trade Winds, our team will help identify the best markets for you, so you can make the most of your trip. Are you ready to find your next customers and grow your business? Join us at Trade Winds! To get more information or if you have questions, contact us at tradewinds@trade.gov and follow the conversation on Twitter: #TradeWinds15. There’s never been a better time to do business there. Years of steady economic growth have created a growing middle class, and that means there are more consumers looking for quality goods and services. And an increased focus on the market is making the export process simpler. African leaders and consumers are seeking the Made-in-America label. Not only do customers appreciate the quality of American products, they also recognize the positive contributions U.S. companies make through corporate social responsibility programs. Support from the International Trade Administration’s Commercial Service is an unparalleled advantage. We have increased staff on the ground in Africa and an unequaled amount of expertise on the market, so there’s no better way for your company to have success on the continent than to work with us. The best way to get started in taking advantage of opportunities in Africa is to join us at Trade Winds—Africa in September. Our team is leading the largest-ever U.S. trade mission to Sub-Saharan Africa, and we will connect your company to qualified, vetted partners who can help your business succeed. We will give you access to the African leaders and decision-makers that can give you the access you need. Are you ready to find your next customer and grow your business? Join us at Trade Winds! To get more information or if you have questions, contact us at tradewinds@trade.gov and follow the conversation on Twitter: #TradeWinds15. 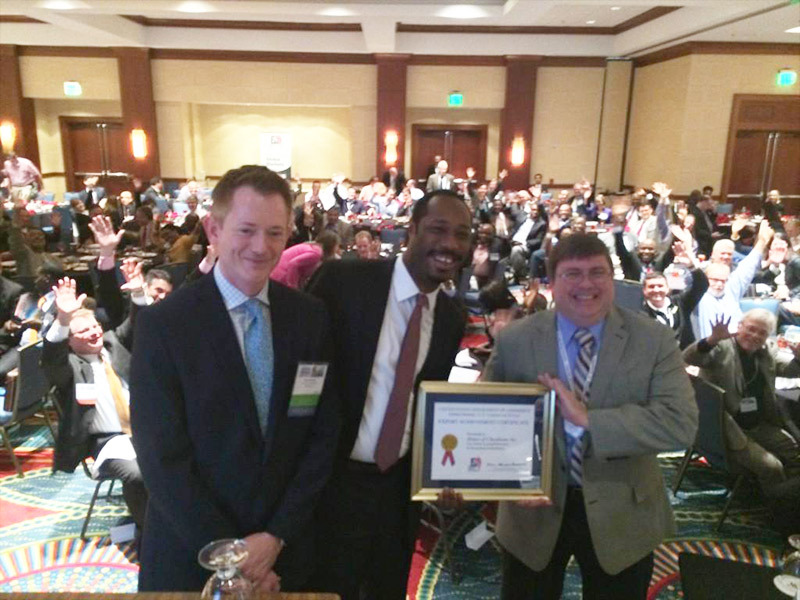 ITA’s Eric Johnson (left) and Antwaun Griffin (center) presented Jeff Carson from House of Cheatham with an Export Achievement Certificate in 2014 to honor the company’s growth in international business. When it comes to U.S. exports, there has been a lot of good news this month. For the fifth consecutive year, the United States has set a record for exports, and that trend continues to support our economic recovery. The trend is part of a concerted effort under the National Export Initiative (NEI) and the NEI Next strategy to support more American companies looking to compete overseas. I love what the data means for our economy! But what I love more are the business leaders behind those numbers. It is a pleasure to meet these folks and see how exporting is changing their businesses, and helping them grow and add more jobs. Earlier this year, I had the opportunity to meet John Gray and Nick Carlino from MDI, a wholesale grocery store distributor based in North Carolina. MDI started working with our Export Assistance Center in Charlotte in 2006, and has now achieved five straight years of double-digit export growth. The last two years have seen more than 25 percent growth, a huge feat for a small business. I hope MDI can continue to see that kind of success. There’s also Atlanta’s House of Cheatham, a hair care and beauty products company, which has been a trailblazer in many smaller global markets, and several markets in Africa. In 2004, international revenues comprised 10 percent of the company’s total revenue. In 2014, that number hit 40 percent. In 2015, I hope the company hits even higher plateaus in global business. I want to thank and congratulate all the companies that are succeeding in the global marketplace, from California-based CTC Global to Florida-based Hann Powerboats and every company in between. Attending an upcoming Discover Global Markets business forum to learn how to take advantage of export opportunities across sectors and in a number of promising global markets. Joining us for the Trade Winds—Africa trade mission in September. This is the largest-ever U.S.-government led trade mission to the continent, and Africa is home to seven of 10 the world’s fastest-growing economies. That spells opportunity for your business. Contacting your nearest Export Assistance Center. Our team has a number of helpful events across the country throughout the year, from export workshops to trade shows, and our market research can help you find and succeed in the right markets for your company. To all the trade specialists and commercial officers in ITA’s Commercial Service, all our state partners, the chambers of commerce, economic development organizations, trade associations and other groups working to support U.S. exports, I say thank you and congratulations on another great year. I look forward to meeting more of our country’s great exporters in 2015, and to celebrating another great year of Made in America goods and services making their way around the globe.